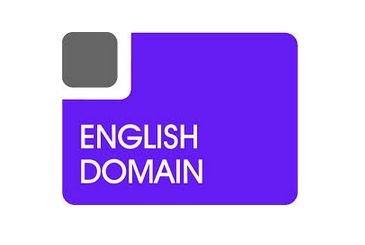 English Domain Language Centre Mosta, Malta is a member of Domain Group. 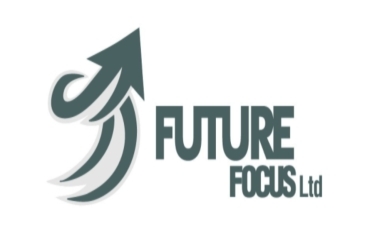 We are leaders in education in Malta. English Domain has been a natural evolvement of Domain Group’s educational business strategy building on the synergy amongst the educational institutions within Domain Group. 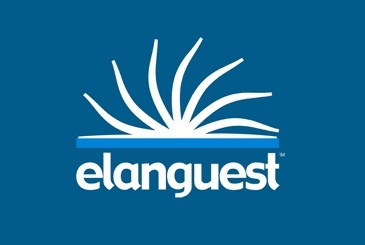 At English Domain we strive to teach English as a Foreign Language to students of all ages, from all over the world. Furthermore, we are committed to giving our students an unforgettable experience in Malta. We understand the worries that many students may have when travelling to a new country and we address those worries by adopting an open-door policy to all students who can talk to us at anytime. Studying at English Domain will in fact be an extension to studying at home, as all our teachers and members of staff are professionals in their line of work. Moreover, our guiding principle is that we need to transmit the caring nature of the Maltese to all our students. English Domain offers a number of English courses to all age brackets including English international exams, and English for special purpose. We always strive to be innovative and creative in our services and the solutions we provide to our clients. Above all, we partner with our clients to ensure full benefit and client satisfaction for all projects we deliver.